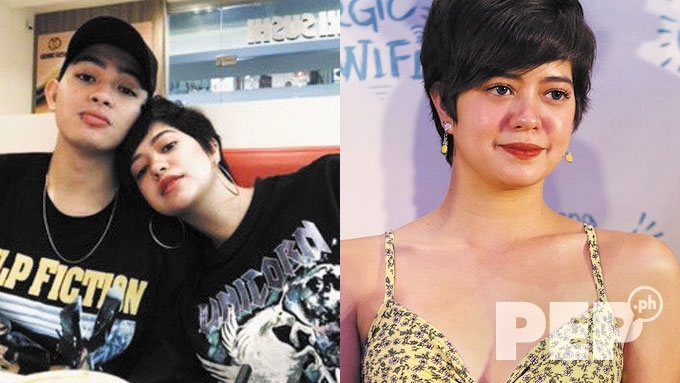 Joao confirms he and Sue are \"unofficially kami\"
Joao Constancia confirms he and Sue Ramirez are "unofficially kami"
Joao Constancia on when he will officially ask Sue Ramirez to be his girlfriend: "We'll just see about the future. We'll see whatever happens, wherever God takes us." 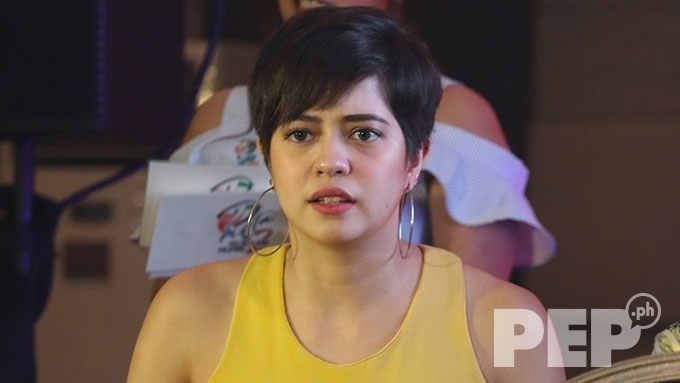 Joao Constancia agreed with Sue Ramirez’s statement that they are “unofficially” a couple. It was during a presscon last August 8 when Sue described her relationship status with Joao as "unofficially kami." To which, Joao of Boyband PH said, “Well, unofficially kami nga. The two have been openly dating since last year. But with Joao writing "I love you" to Sue on his Instagram post last July 20, their followers took it as a sign that the two are already in a relationship. To Sue Anna, Wishing You A Happy Happy Happy Happy Happy Happy Happy Birthday! You’re One Of The Realest People I Know And I Admire You So Much! Since You Have Such A Beautiful Soul, I Wish You Nothing But Happiness! I Hope You Had A Great Day! May God Protect You Everyday And God Bless! I Love You Sue ?????? Joao explained, however, that he doesn't set certain expectations from Sue, like prohibiting her from entertaining other suitors. "I guess, it’s up to her talaga. I have no right naman talaga. But we trust each other. When will he officially ask Sue to be his girlfriend? PEP.ph interviewed Joao at the media launch of ABS-CBN’s prime-time series Ngayon At Kailanman, held at ABS-CBN’s Dolphy Theater in Quezon City, Monday afternoon, August 13. ON SUE BEING TAGGED AS "LESBIAN." 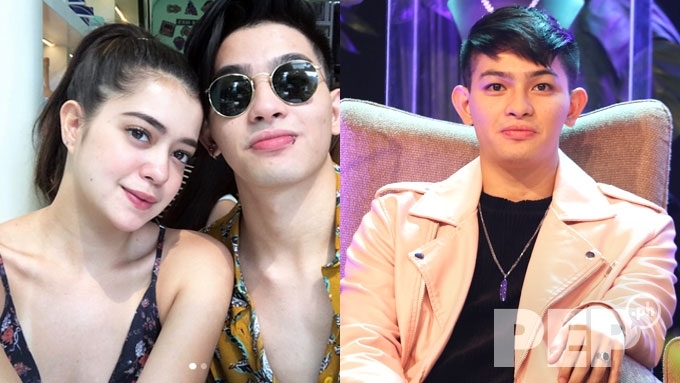 When asked to comment on Sue being tagged as “lesbian” by some bashers, Joao laughed as he recalled her reaction to netizens putting malice on her friendship with Maris Racal. 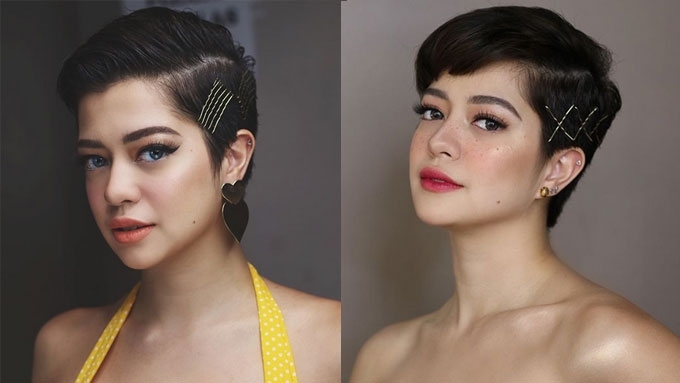 Netizens hurled malicious comments at Sue and Maris soon after the former had a pixie haircut last June. To which, Joao said, “To be honest, yung issue na yun, wala lang yun, maliit lang yun. Hindi nga dapat maging issue yun. “Kasi kilala ko naman sina Maris and Sue, they’re really close. Joao also pointed out how Sue dealt with the issue by responding directly to some of the netizens’ malicious comments on Twitter. “I mean, si Sue, matapang talaga yun. Pag humarap na siya sa issue, alam niyo nang sasagutin niya yun. Talagang taray yun.